The sound from Raumfeld's Stero Cubes is deeply impressive. 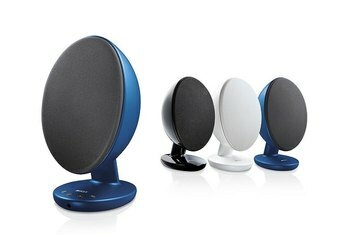 These speakers stream lossless audio formats. 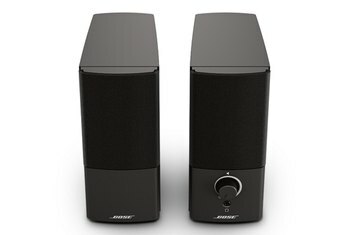 The speakers don't have Bluetooth—only Wi-Fi. They can be difficult to set up. Some users complained about the "confusing" app. 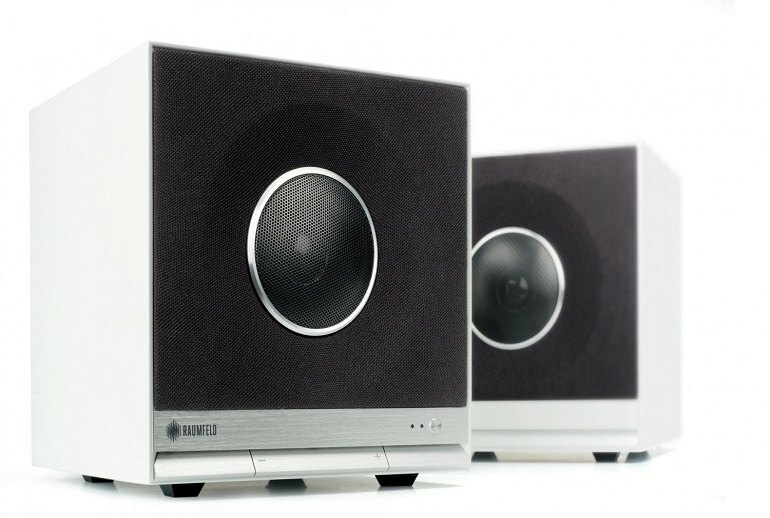 Raumfeld's Stereo Cubes are meant as bookshelf speakers but can also be used as PC speakers. 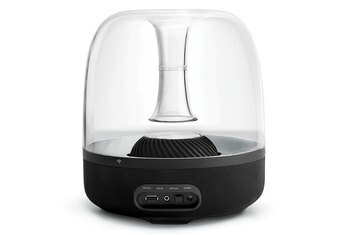 The speakers include USB and RCA ports and an Ethernet connection, but they can also stream music via Wi-Fi using Raumfeld's app. The Stereo Cubes have received high praise for their audio quality. 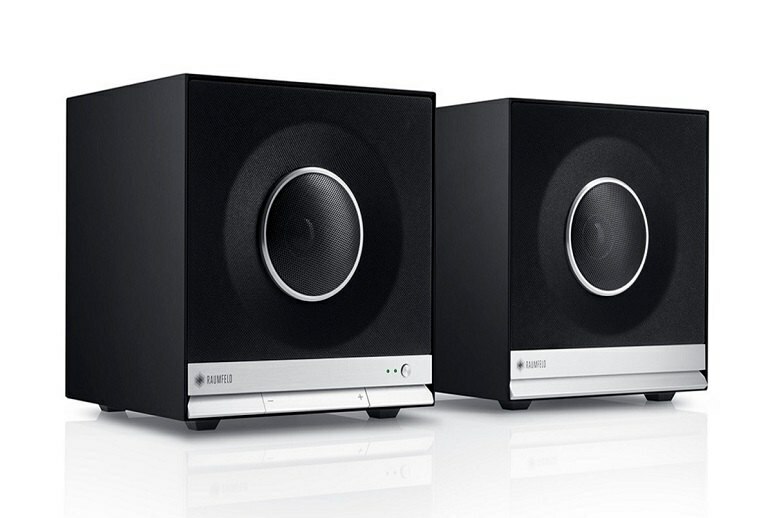 A double bass reflex system ensures an excellent low range, and a 160-watt amplifier easily fills a large room. 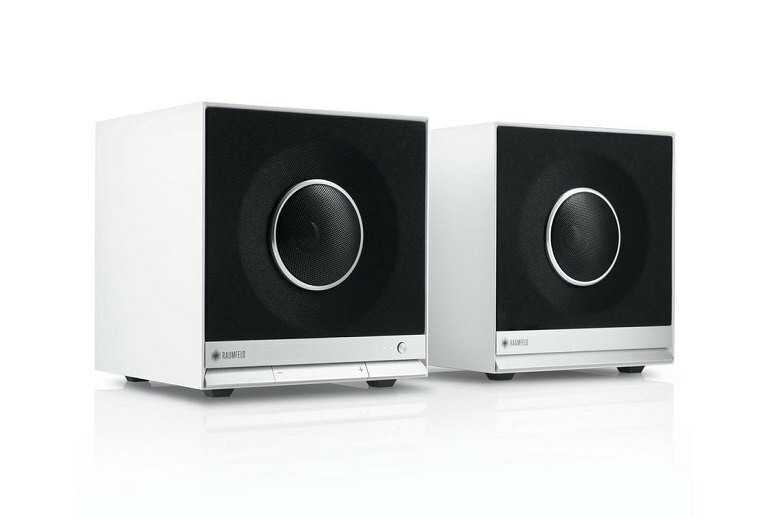 These speakers are multi-room capable, so if you buy more than a pair, you can play the same music in multiple rooms throughout your home. The cabinets are made of MDF and come in silk white or matte black lacquer and measure just over 7.5 inches per side. They rest on heavy rubber feet to reduce vibration. Amazing design, amazing build quality and amazing sound. 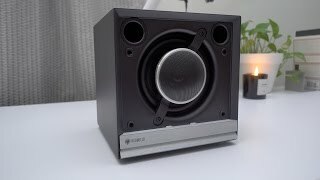 Overall the Stereo Cubes sound excellent but they come at a high price. If you’re looking to step up your audio game, then Raumfeld, a German audio brand that recently migrated to the US, can be trusted to deliver most excellent sound quality. 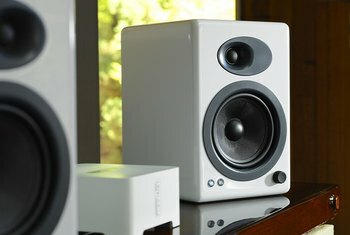 It took no more than a few seconds to realize that these speakers mean business, from their excellent build quality, using smoothly finished MDF wood enclosures with aluminum trim, to their unique and stylish industrial design. Orchestral tracks are especially impressive, with individual instruments shining through.